A complete set for monitoring a door, the Care Call Magnetic Door Alarm System with Pager alerts you when a door or window is opened, enabling you to know if someone has left their room. When caring for a loved one, it is vital that you know everything that is going on in your home so that you can best act to help them whenever they need it. Looking after someone with a habit of wandering can be very difficult. 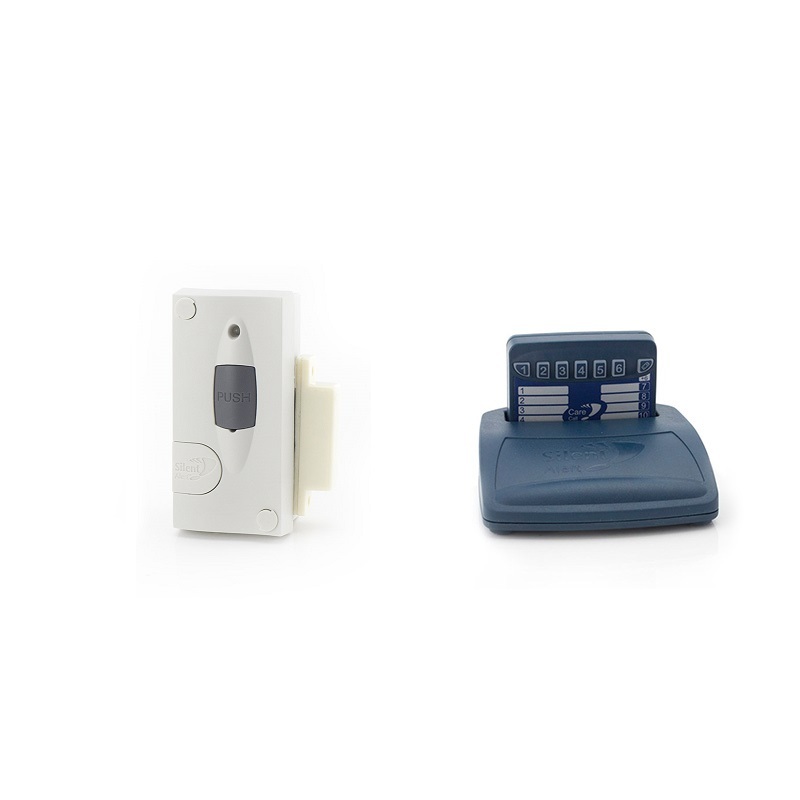 The Care Call Magnetic Door Alarm System with Pager is a complete kit that enables you to be quickly and efficiently alerted to a door or window opening which enables you to manage wandering by knowing when someone has left their room. 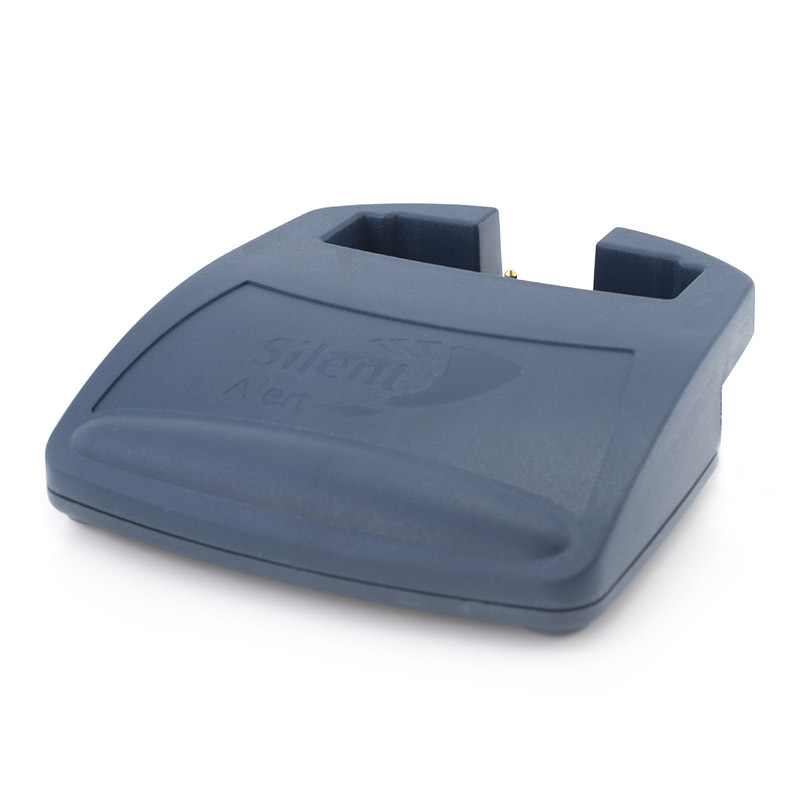 The kit comes with three parts – the pager, the charger and the magnetic door sensor. 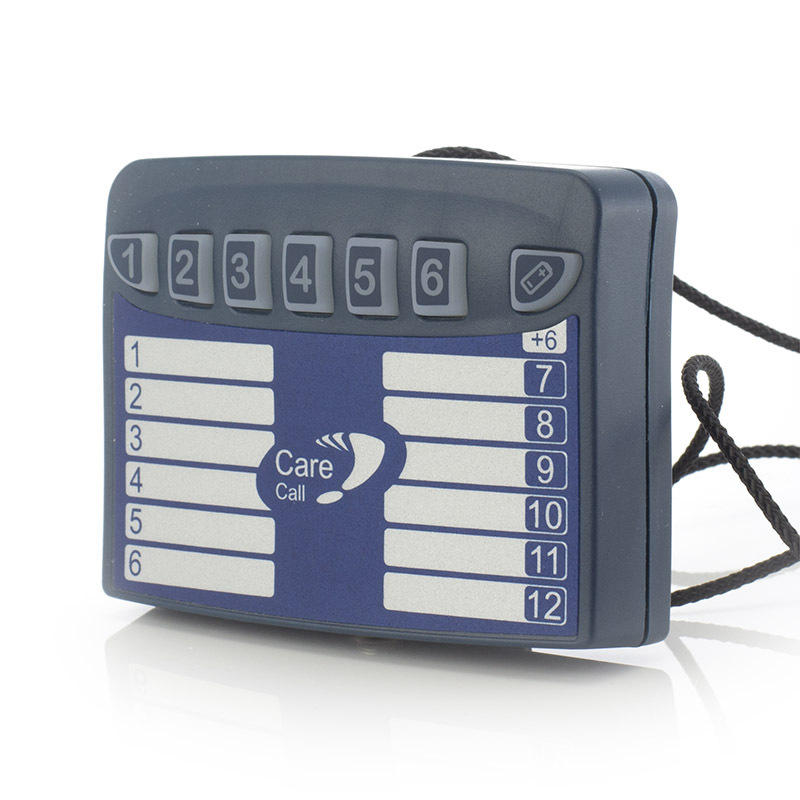 The Care Call Pager has been designed to easily alert you when the alarm is triggered. Simply wear it on your belt, in your pocket or around your neck and the pager will beep if the magnetic sensor detects the door or window opening or if the key fob is pressed. This means that you can be notified wherever you are in your home, so there's no risk of missing the alarm. 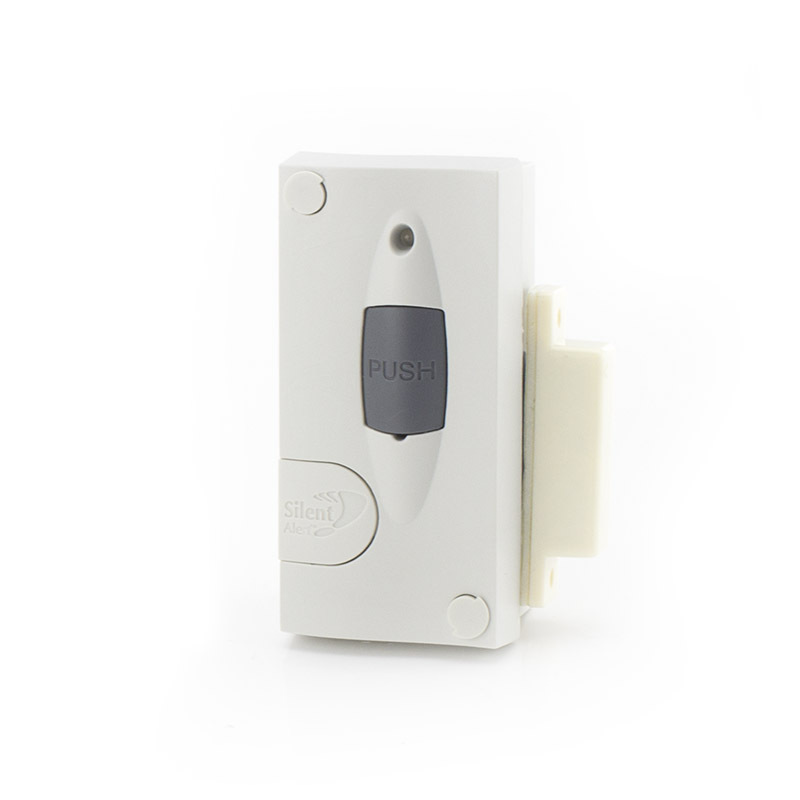 The accompanying Magnetic Door Alarm simply attaches to a door or window frame and detects when it's opened, making it ideal for preventing wandering. Because it alerts you to door opening, it's also great for telling you if someone under your care has gone somewhere they shouldn't, such as into a certain room or a certain cupboard.